Being super organized at home is not on my top ten best qualities list. This is strange because at work I have been known to be very organized. I guess maybe I used up all my organizational powers and now there is none left for home. But, now that I have a child in school I have to get it together. 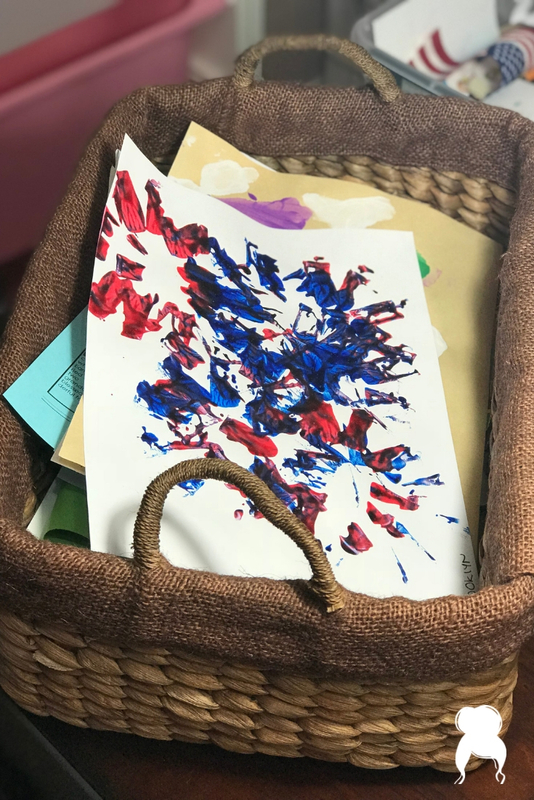 Every day she comes running out of class with another picture she made just for me and I smile and say that it’s beautiful then smother her with hugs and sugars. In the back of my mind I am thinking that we are running low on wall space. I had to come up with a system to organize school papers and I needed to think fast. There are many different ways to organize school papers. 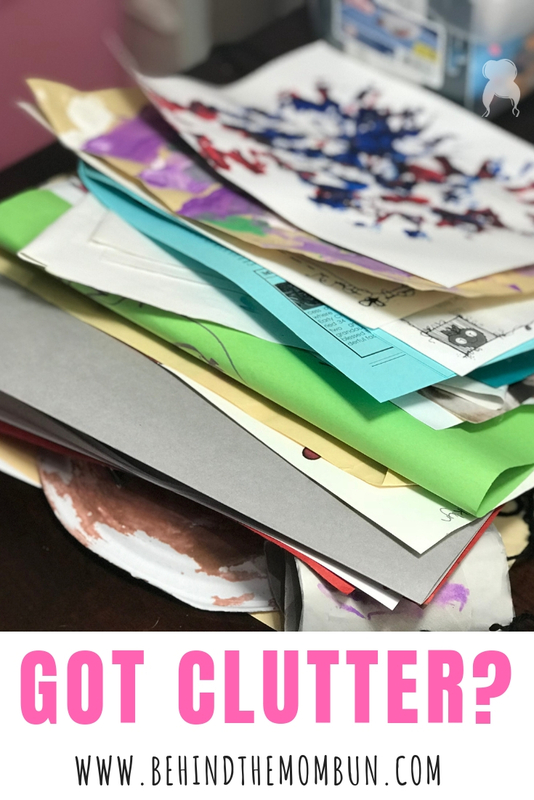 You can use a crate, a plastic bin, or a filing cabinet. I opted for a binder because we don’t have the space to keep boxes. A binder is nice and tidy and will fit right on a bookshelf pretty easily. Gather up all those school papers and go through them. Decide what you will keep, what you will give away, and what you will recycle. If your child is old enough go through the papers with them. Let them share memories of their work and decide what to include in the binder. My daughter isn’t quite old enough so I will be doing most of the choosing. Print the school binder printable using card stock. 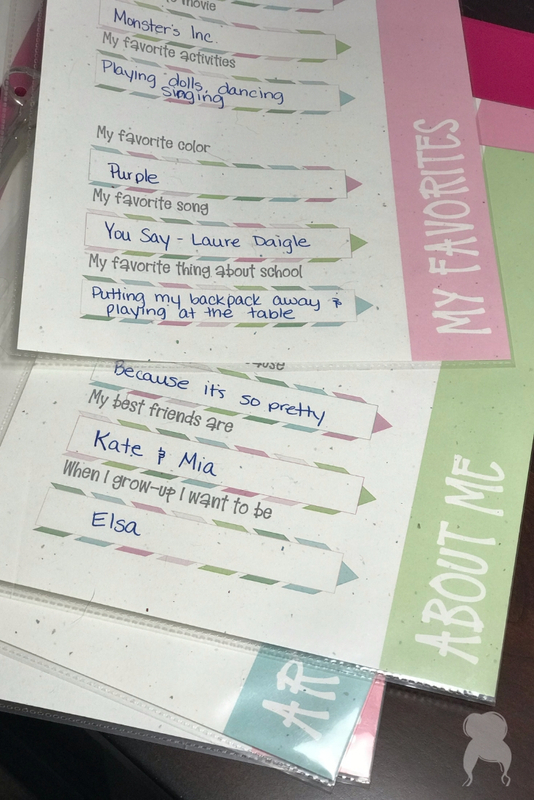 Have your child either fill out the About Me & Favorites pages or dictate their responses. It will be interesting to see how their answers change from year to year. Once you have the papers and the sheets filled out you can start to assemble the binder. It really is that easy. 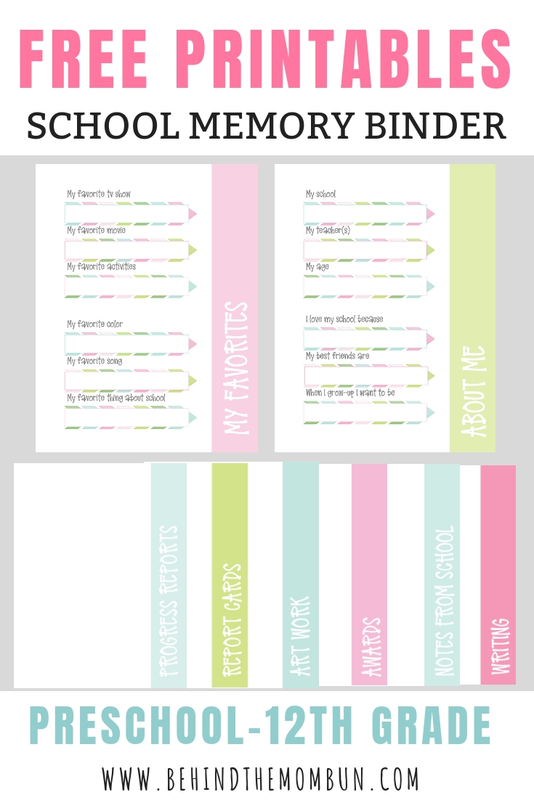 Check out more school memory binder options here. 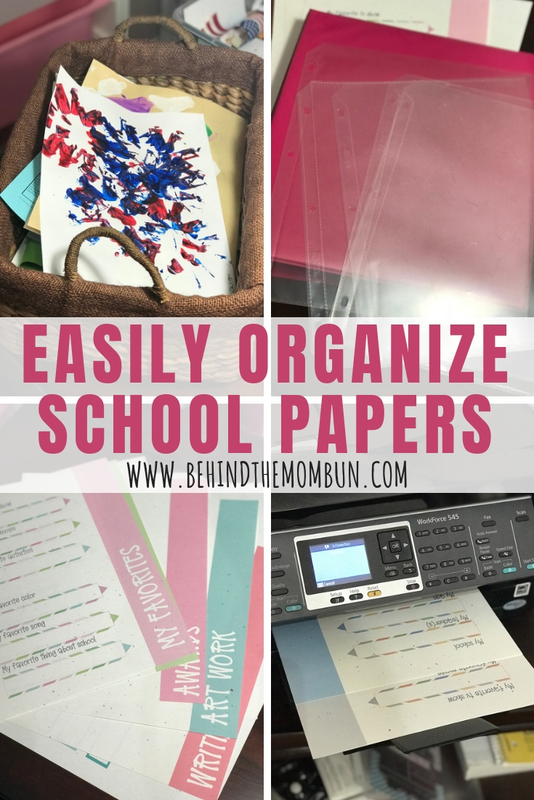 The post The Easiest Way to Organize School Papers appeared first on Behind the Mom Bun.